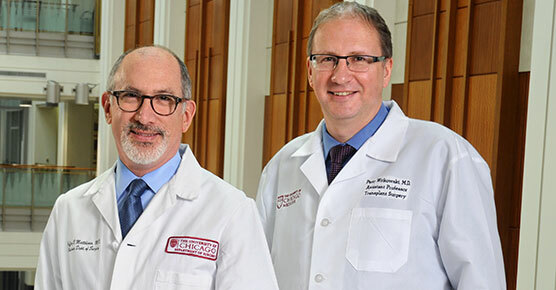 Transplant surgeons at the University of Chicago Medicine recognize the importance of curing disease while also preserving a patient's quality of life. This means offering high quality, state-of-the-art medical care, with attention to your emotional and spiritual needs. 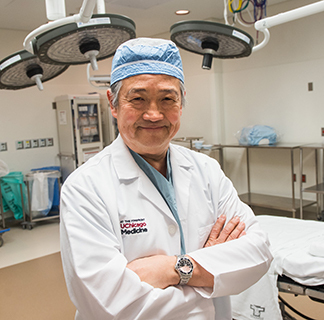 Under the leadership of world-renowned physicians John Fung, MD, PhD,, and Michael Charlton, MD, our surgeons are at the forefront of transplantation. 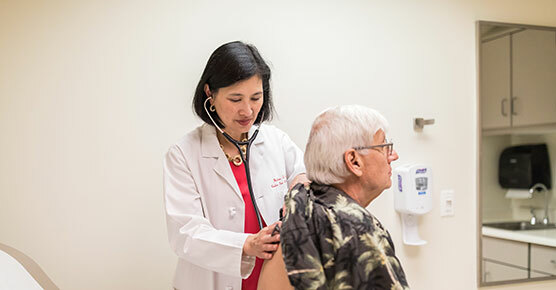 We are dedicated to our mission of providing superior health care in a compassionate manner, mindful of each patient's dignity and individuality. 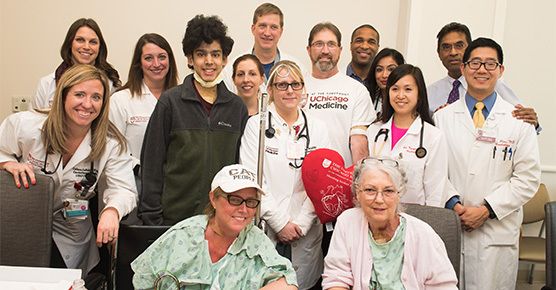 With these goals in mind, we partner with top UChicago Medicine physicians to support our patients and offer the best care possible. 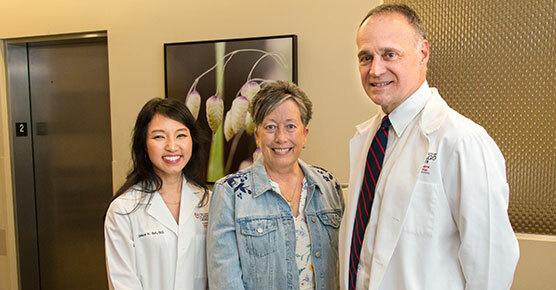 In addition to the transplant physicians, our transplant team includes transplant nurses, nutrition specialists, social workers, pharmacists and other experts devoted to providing comprehensive transplant care.